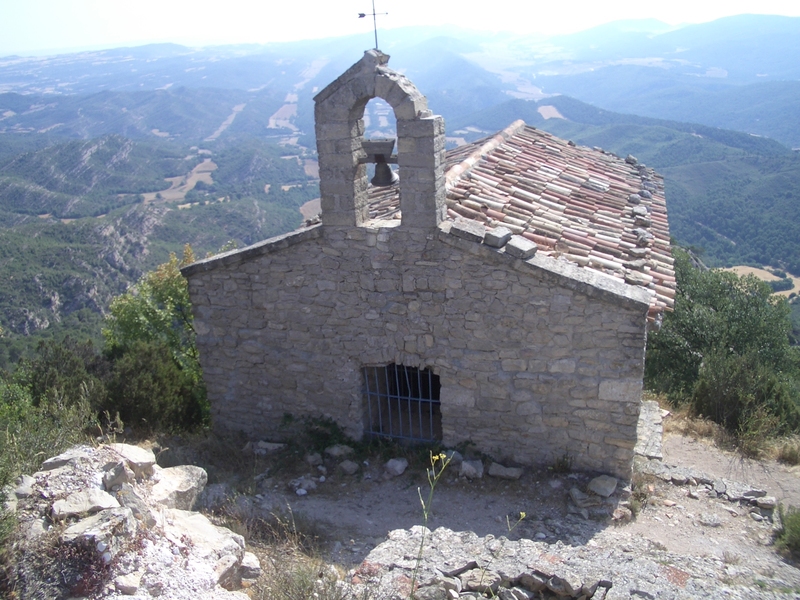 Pontils, the most rugged and spectacular landscape in upper Gaià and the north-east of the Conca de Barberà. Pontils is the most inhabited centre and it is the capital of the territory. 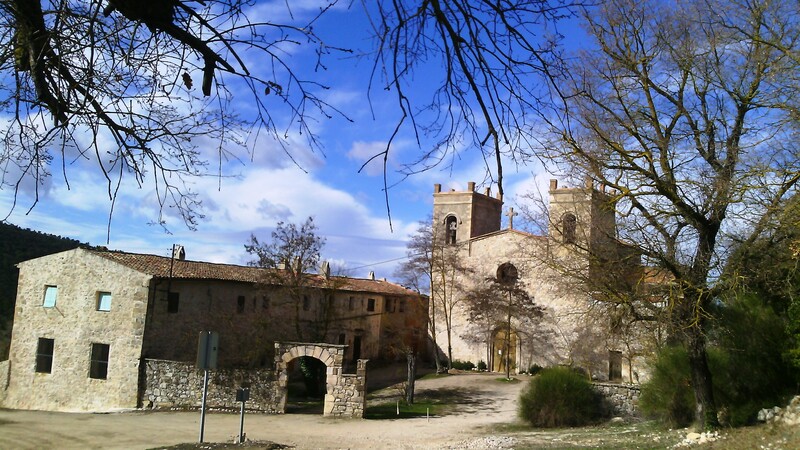 It is made up of eight centres: Pontils, Santa Perpètua de Gaià, Seguer, Vallespinosa, Vilaperdius, Sant Magí de Brufaganya, Valldeperes and Montalegre. 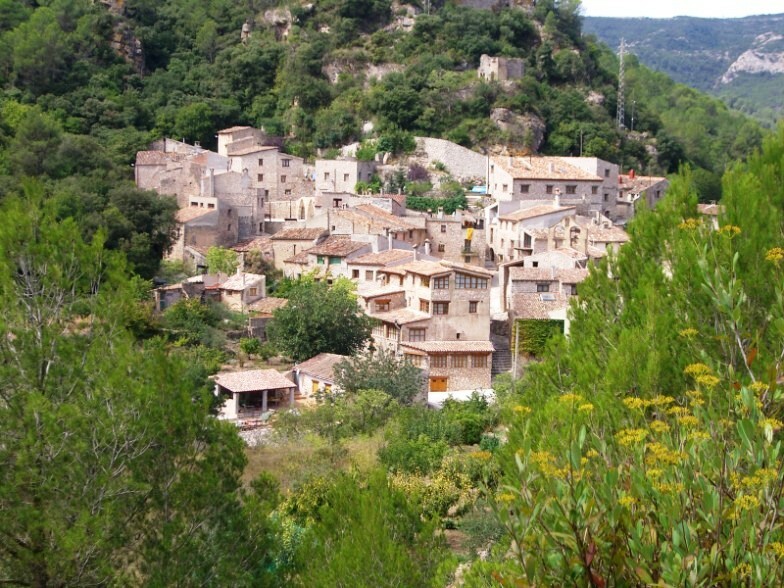 They are villages that are full of history, surrounded by leafy forests and the starting points for many excursions like; the Terres del Gaià way, Sant Miquel de Montclar –one of the 100 most emblematic peaks in Catalonia according to the Catalan Federation of Excursionist Entities-, and the surroundings of Sant Magí de la Brufaganya.We would also highlight the tiered sloping village of Vallespinosa, the stories and legends, the historic-artistic ensemble of Santa Perpètua de Gaià, and the gathering of the Sant Magí water Carriers.